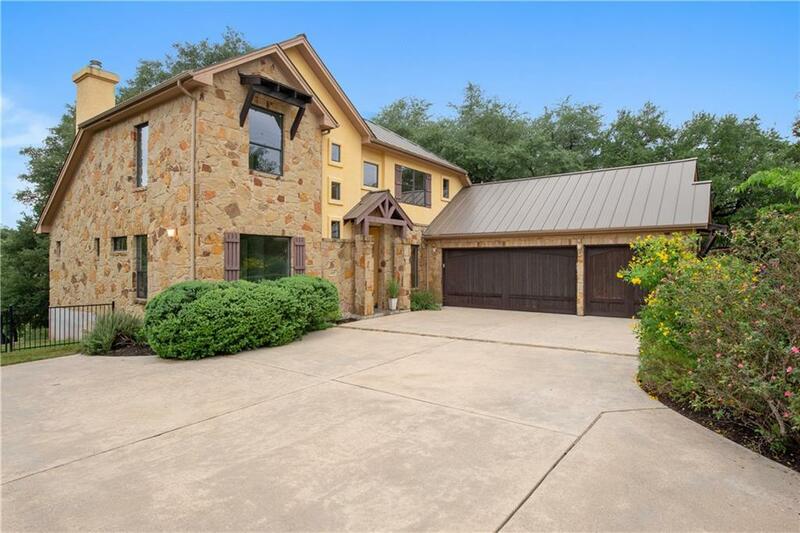 Wake by the lake on a deep water cove on Lake Travis in this beautiful two-story in a 3-home gated community! 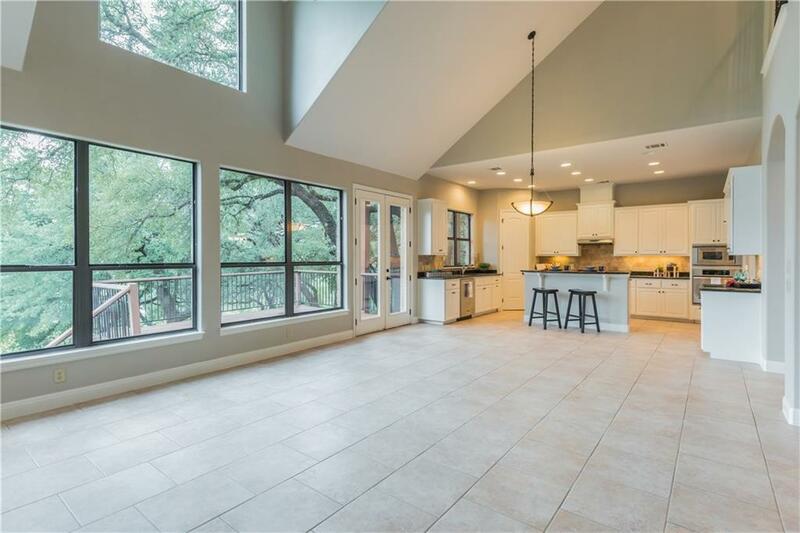 Sitting on the edge of a large cul-de-sac lot, this home offers an open floor plan w/tall ceilings & high glass windows for great natural light. 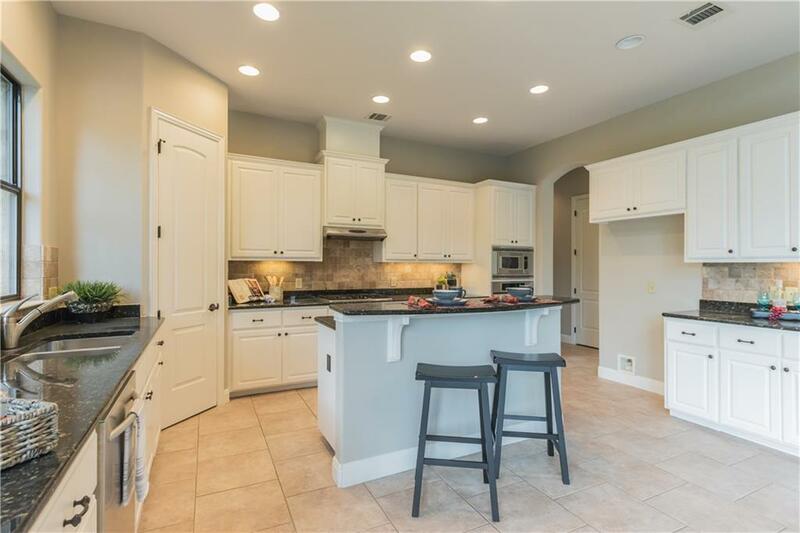 Perfect for entertaining, the bright island kitchen opens to the two-story living. The master w/attached deck feels like a hideaway in the trees. 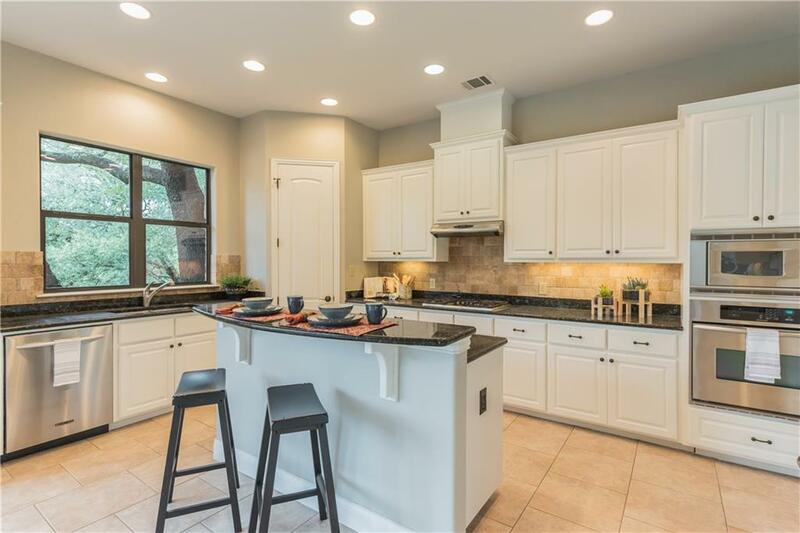 Enjoy park-like setting on 0.74 acre w/a huge backyard gently sloping to the cove. Acclaimed Lake Travis ISD.